My take on FTL180. 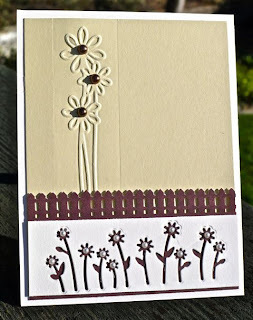 I took a little liberty at the bottom and used the negative of a Memory Box flower garden instead of putting a sentiment there. Love it - thanks for the inspiration! 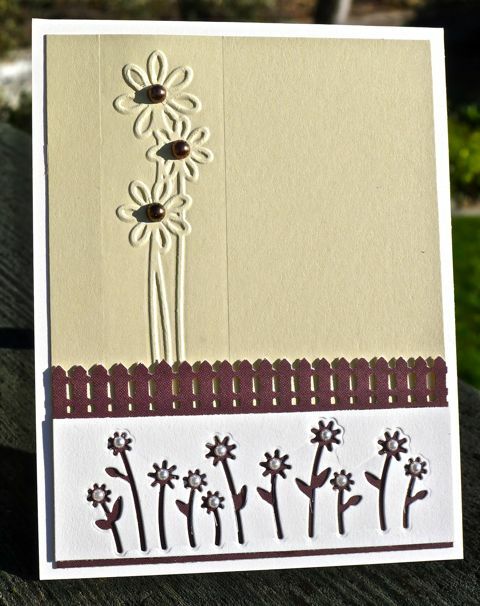 love this card, I do not know how to emboss.